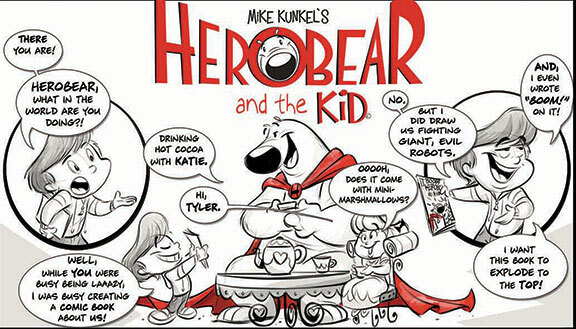 herobear and the kid special #1 : mike kunkel’s charming tale of a toy stuffed bear come to life as a cape-wearing hero who gets into mischief & adventure with his little boy best friend displays the ample cartooning chops at kunkel’s disposal; the easy wisp of a line that creates movement and voices characterization; the comedic timing and childlike imagination, where the every day becomes a playground for herobear & the kid. 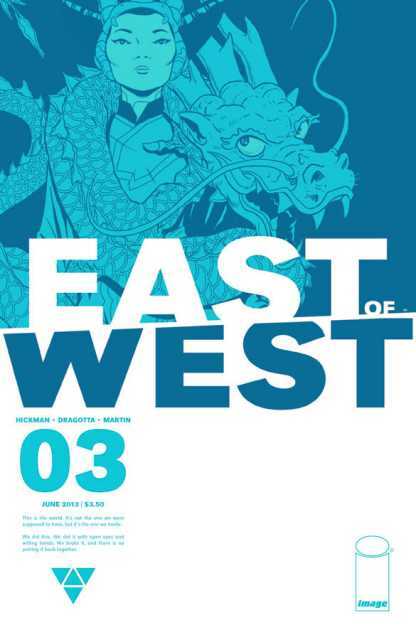 east of west #3 : issue #1 was the best 1st issue in a long time. issue #2 was a little bit all over the place. 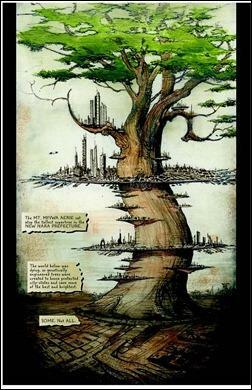 this issue should let us know where we’re at with jonathan hickman & nick dragotta’s enticing new series. 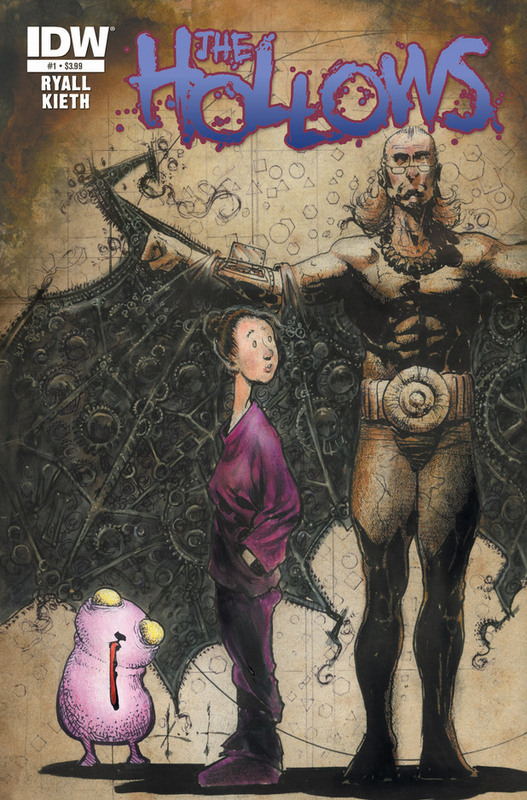 the hollows hardcover : the best looking sam kieth book in a long time. beautiful, sweeping vistas, strong settings that evoke an eastern feel, quirky, cute critters…welcome back, sam. the end : devastating. sad. realistic. 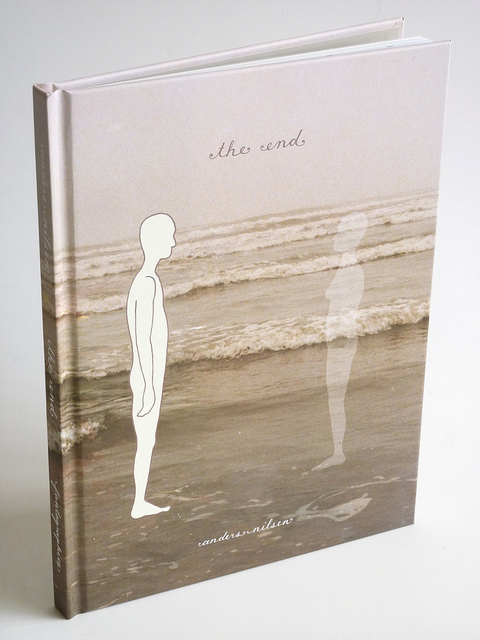 you could call anders nilsen’s new book dealing with the death of his girlfriend any of these things, and you’d be right. 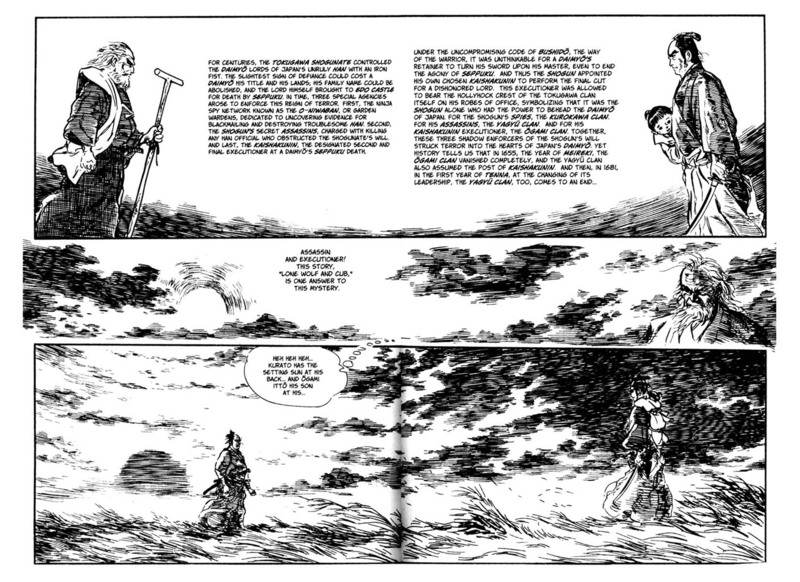 but it’s also a graceful meditation on loss, and living, and a fine testament to the enduring spirit of love and partnership that’s at the center of the common human experience. 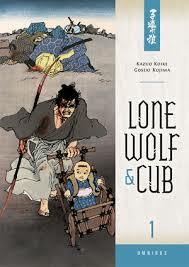 lone wolf & cub new edition #1 : over 700 pages of this comic book masterpiece for 20 bucks? 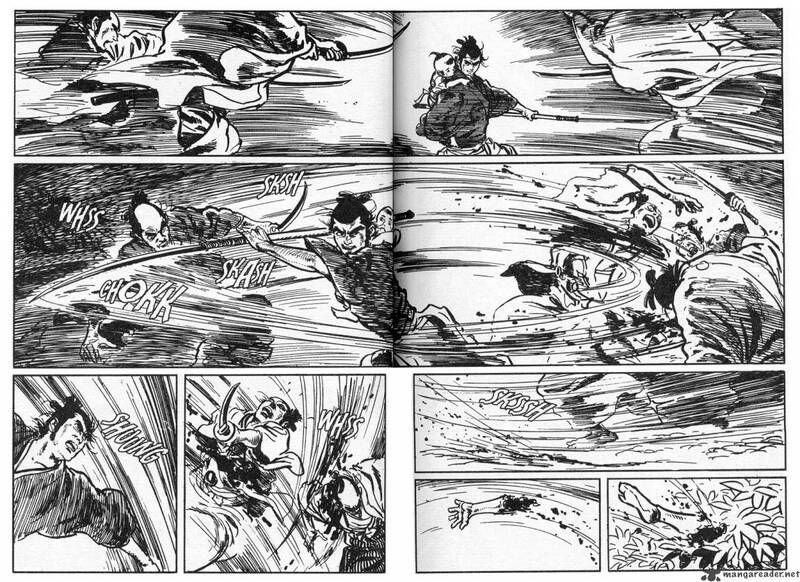 the folks at dark horse are bringing this samurai masterpiece to the masses in a big way. highly recommended. 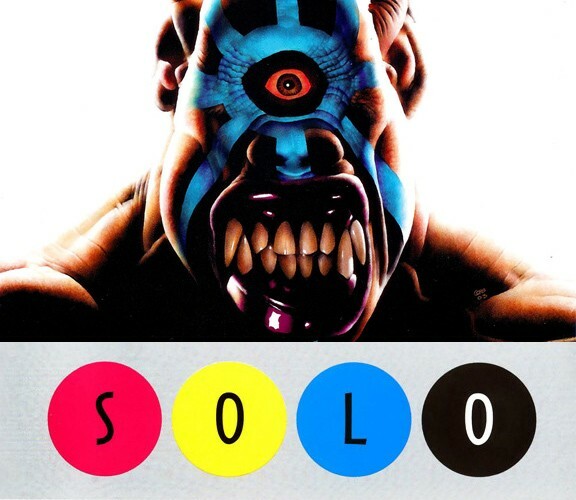 solo-the deluxe edition : one of the best mainstream projects of the 2000’s is finally collected in a hearty, handsome hardcover collection. 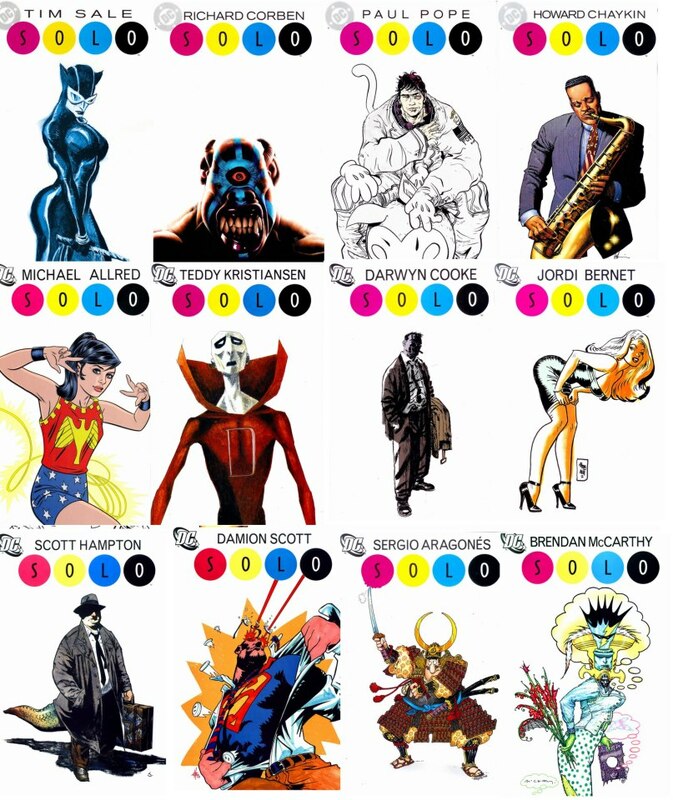 DC COMICS editor mark chiarello gathered up some of the best artists in comics and gave them 48 pages to play with. darwyn cooke, tim sale, teddy kristiansen, scott hampton, sergio aragones, mike allred, richard corben, and paul pope are among the creators here, and they all take full advantage of the creative free rein, whether it’s with stories set in or outside of the DC universe. 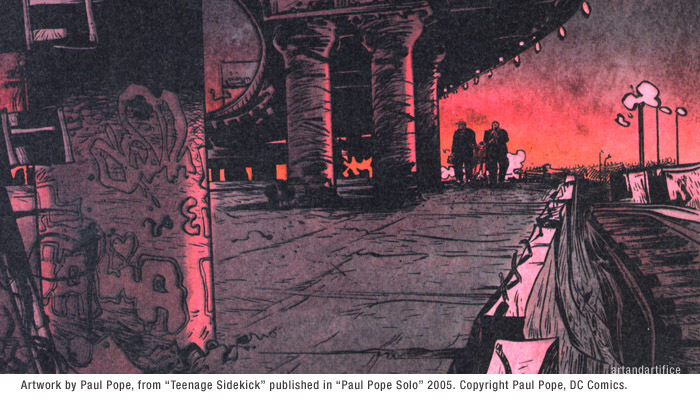 paul pope’s issue is worth the price alone, with one knockout story after another, from greek myth in ‘the problem with knossos’ to childhood magic in ‘life sized monster ghost’ to pure nyc pope in ‘on this corner’ to the james jean colored, eisner award-winning robin & joker story, ‘teenage sidekick’. darwyn cooke’s issue weaves in and out and somehow sews up a perfect single issue out of several short stories. 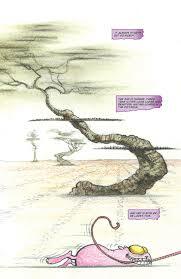 neil gaiman writes a DEADMAN story for teddy kristiansen. 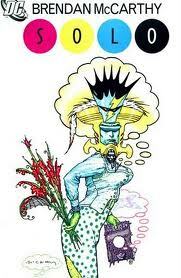 mike allred runs around the dc universe like only mike allred could. and there are treasures to be found in each artist’s outing. one of the finest collections in a long, long while. 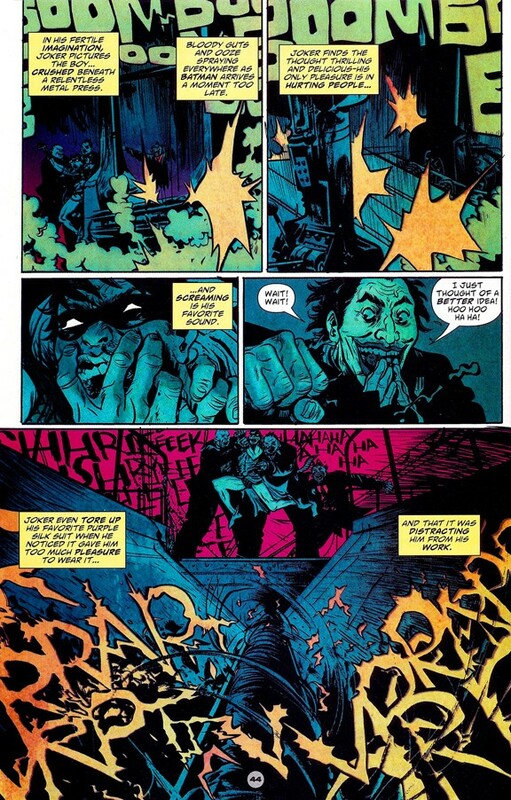 This entry was posted in Good This Week, Lists and tagged comics, dark horse, darwyn cooke, dc, good this week, image, james jean, Jonathan Hickman, manga, mike allred, neil gaiman, paul pope, richard corben. Bookmark the permalink. been hearing a lot of good things about the east of west book. looking forward to checking that out.